Morneau says in the March 15 letter that an announcement "in the coming days" would confirm the government's commitment to beginning talks to explore the possible "economic participation" of Indigenous groups on the Trans Mountain project — if it moves ahead. "It is premature to move forward with any discussions on this prior to a final decision on the project," said Morneau's letter, which was sent to a B.C. 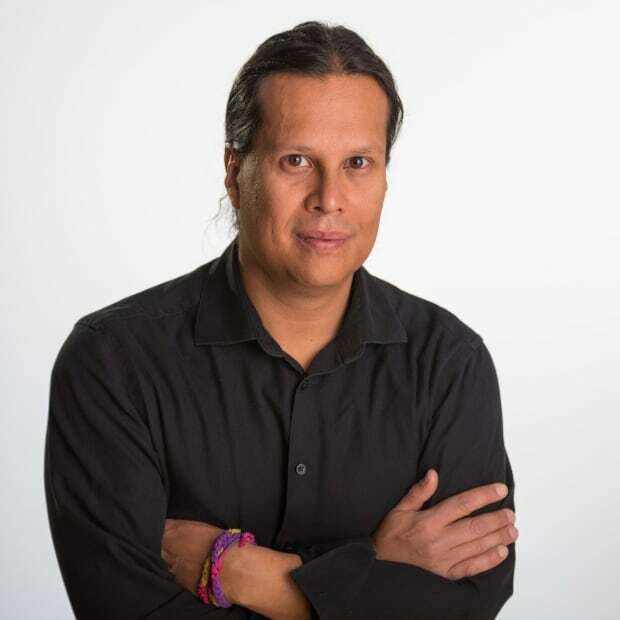 First Nation involved in Trans Mountain consultations. "If the government does not approve the project, these discussions would not happen." The letter said equity or revenue-sharing arrangements "in any form would tie to the project's in-service date." The letter said this would provide "ample time to explore, discuss and determine what is viable." Morneau's Finance Department would lead the exploratory talks, it said. 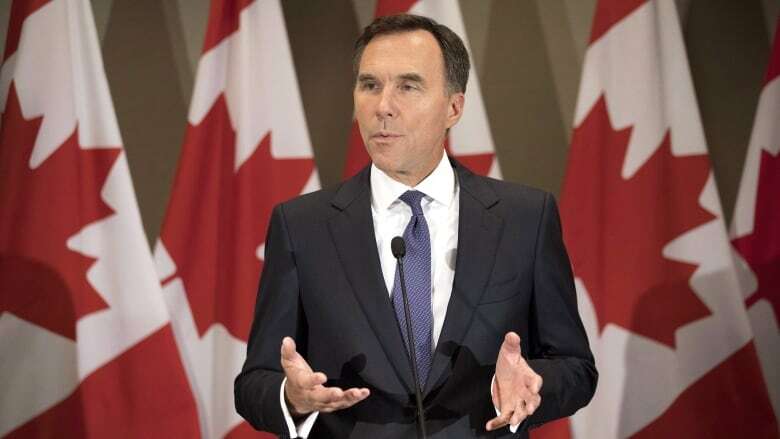 Morneau is expected to table the federal budget on Tuesday. "I welcome the interest, and hope to engage on the topic," said Morneau in the letter. Morneau's letter said the project would go before cabinet once consultations wrap up. The consultations were forced by an August 2018 Federal Court of Appeal decision that quashed cabinet approval of the project. The court found Ottawa's initial round of consultations to be inadequate. The $7.4-billion expansion project would nearly triple the existing 1,500-kilometre pipeline's capacity — from 300,000 barrels of oil per day to 890,000. The expanded project's contents would include bitumen mined in Alberta from its Sherwood Park terminal to tankers docking at the expanded Westridge Marine Terminal in Burnaby, B.C.